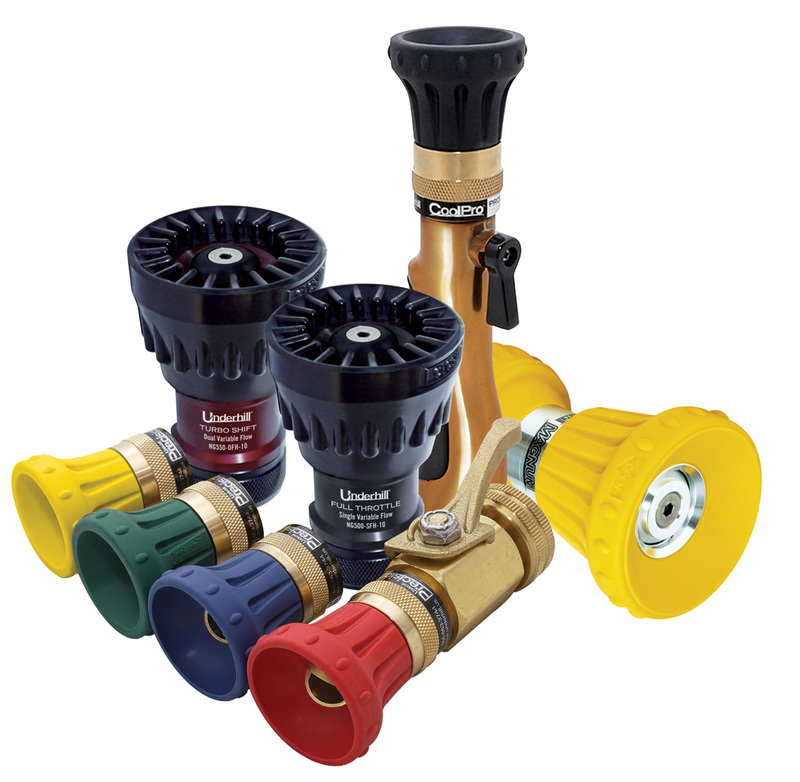 Central supplies a full range of golf course irrigation equipment, offering products for every need from water reservoir to valve-in-head rotor. Plus we offer an outstanding line of specialty products enabling the superintendent to enjoy true “one-stop shopping” for related needs. 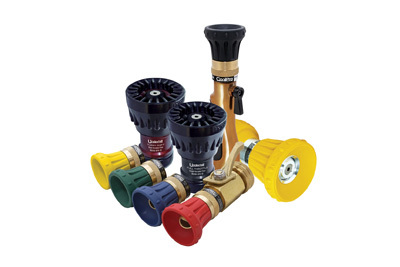 Our specialty offering includes: Portable Watering Solutions (hoses, nozzles and more), Pipe Repair Products, Irrigation Maintenance Tools, Electrical Diagnostic Equipment, Drainage Solutions, Pond Maintenance supplies and more.